Thrall, wise shaman and the warchief of the Horde, seeks answers to what ails the confused elements, and also wrestles with the orcs’ precarious future as his people face hostility with their night elf neighbors. Meanwhile, King Varian Wrynn of Stormwind is considering violent action in response to tensions between the Alliance and the Horde, an approach that threatens to alienate those closest to him. 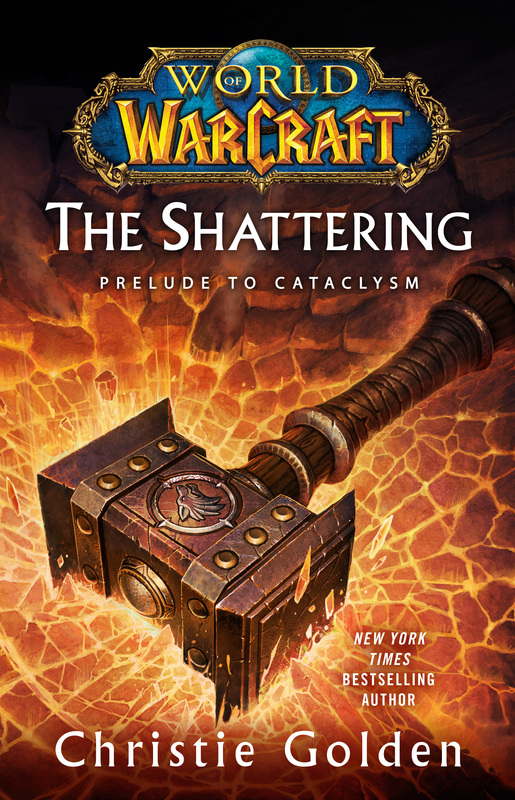 The fate of Azeroth’s great races is uncertain, and the erratic behavior of the elemental spirits may only be the first ominous warning sign of the cataclysm to come.